Do you want to make tracks as deep and dark as your favourite Techno producer? Are you after that signature Techno sound? 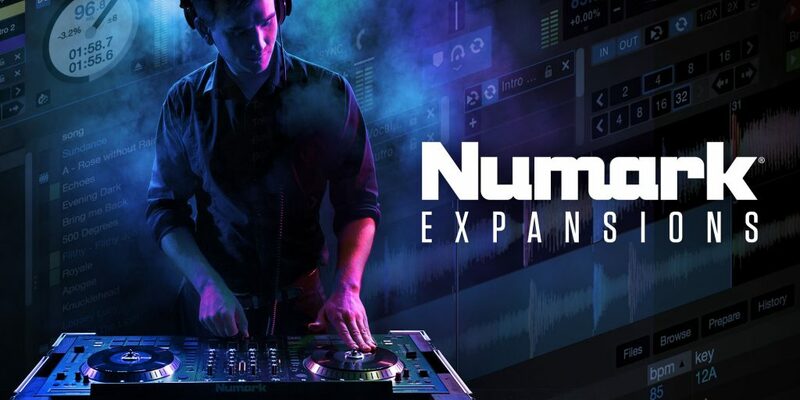 Do you want access to a whole new arsenal of audio? 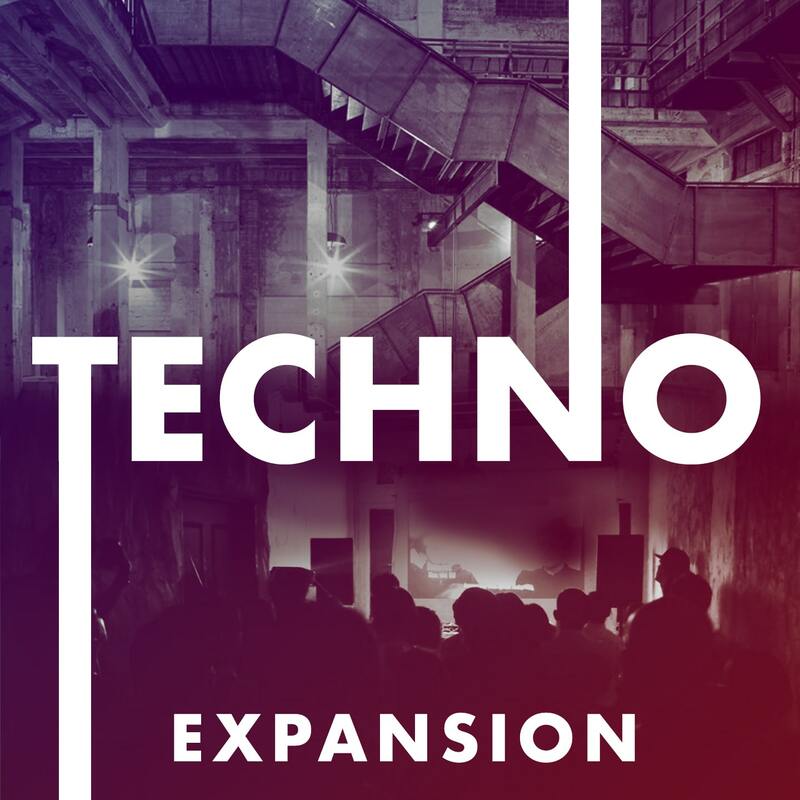 Sample Tools by Cr2 are proud to present to you our latest expansion pack – This is Techno! !